Delighting our customers with our excellent performance, we have cemented our status as a top figure in the industry. 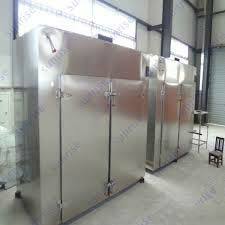 As a Manufacturer and Supplier, we proudly present Air Drying Equipment to our customers. It is known for its high tensile strength and fine finish. We undergo a methodical process of vendor selection to procure raw materials only from the vendors who never fail at delivering constant and excellent quality.